COMMANDER @ PENG DOMINION @pengdominion RENEGADE HARDWARE // MAINFRAME RECORDINGS // MAYAN AUDIO contact: kentromusic@gmail.com Emil Smith is better known in Drum and Bass as Kentro. Based in London, UK, Kentro was first introduced to bass music in 2002, listening to artists like Dillinja, Fresh, Bad Company, Moving Fusion and Ed Rush & Optical on pirate radio. Kentro began writing music in 2004, and has released tracks across labels like the seminal Renegade Hardware recordings, Mainframe Recordings and Mayan Audio. 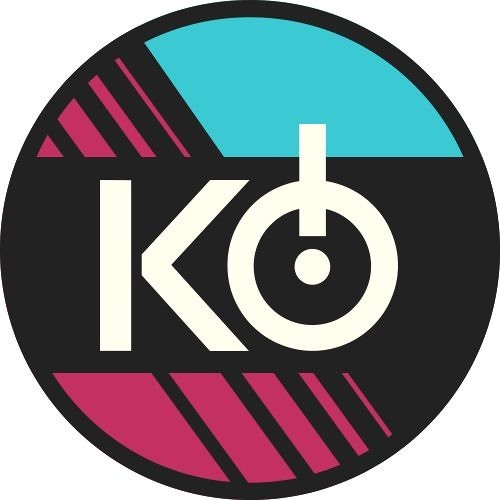 Enjoying radio and set support from various artists within the scene, Kentro has developed a unique brand of melodic, synthesizer sensibilities, guttural bass lines and syncopated rhythms. He contrasts retro with futuristic, melody with dissonance and above all - gully riddims to fire into the faces of delighted, gurning ravers.